Angelique leads The Angelique Burkett Team. She is committed to providing amazing customer service and generates all of her business through referrals. She listens to her clients and provides results with honesty, integrity and fairness. Raised in Arlington, TX, Angelique spent much of her youth as a competitive gymnast. This experience created in her an intense work ethic and commitment to excellence. She graduated from The University of Texas. She is a two-time Award of Excellence winner for RE/MAX Tarrant County and 2015 RE/MAX of Texas Top 500. 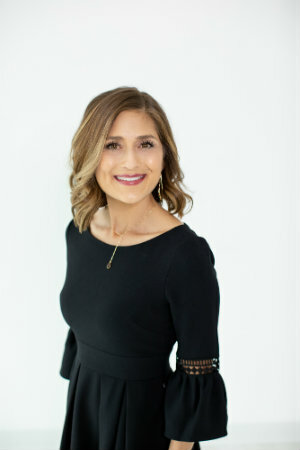 Since she began her real estate career in 2006, she has consistently been a leader in the listing and sale of residential and luxury real estate in DFW. She maintains a reputation of extraordinary service by keeping personal and close contact with her clients. 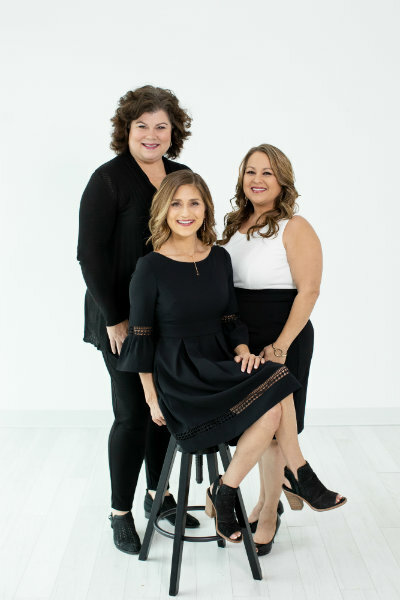 It is her unwavering commitment to excellence and personal service that has earned her the trust of her clients, which in turn makes them her clients and business contacts for life. Angelique combines impeccable business savvy with knowledge of the real estate and financial markets in the area coupled with strong negotiation skills. At the same time she understands the special needs of top-of-the-market buyers and sellers. Every client benefits from Angelique's personal attention and very valuable business knowledge. Those who know Angelique, know she is a Christian woman, believing that God and family are always first. In her spare time she enjoys spending time with her husband Shane and son Gage. She volunteers with the music ministry at her church, loves listening to live music, , and spending time with friends. Dedicating time to her local community is an integral part of her business and a testament to her success in this industry. 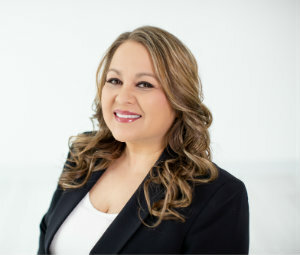 Francesca Martinez is our Administrative Assistant and started her career in Real Estate in 2004 and has been providing diligence and advocacy on her behalf. She brings excellence and exceptional customer service to her clients. Francesca loves helping people transition to a new phase of their life and enjoy seeing people envision their future in a home that they like. Francesca brings to her clients a wealth of skill, experience and professionalism that is top-notch of the DFW Real Estate industry. She truly enjoys her work and has a commitment to excellence in all she undertakes. Francesca's clients rave that she is wonderful to work with, is incredibly detail oriented, and is a savvy negotiator. Aside from real estate, Francesca is a mother, she enjoys spending time with family, friends, shopping, watching sports, and event planning. Shawna Locke is The Angelique Burkett Team's Transaction Coordinator. She oversees each transaction from the time the property goes under contract to closing, making sure no deadline is missed. Shawna spent 15 years in the Human Resources Management and Consulting field where she refined her communication skills and attention to detail. She enjoys using her skills to avoid stressful situations thus creating professional and smooth transactions. 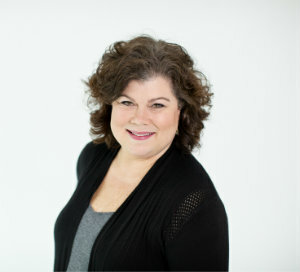 What she enjoys most about being part of The Angelique Burkett Team is focusing on the client and providing outstanding customer service to every buyer and seller. Shawna graduated from Texas Tech University. She is a wife and mother and is an active volunteer at church and school and believes in the importance of community. In her free time, she enjoys the outdoors and spending time with her family. On weekends, she can be found gardening, geocaching, reading, watching a movie, or enjoying a community event.